If you’ve been perusing the titles of books on Amazon, you will see the tag, “SUMMERTIME IS BOOK TIME” at the bottom of each of the titles’ ads. 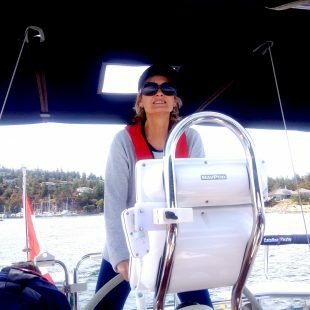 Like most people,we carve out more leisure time to read in the shade, poolside, or at a beach during the summer months. It’s also when you sign up your kids/grandkids into a Summer Reading Program at the library. 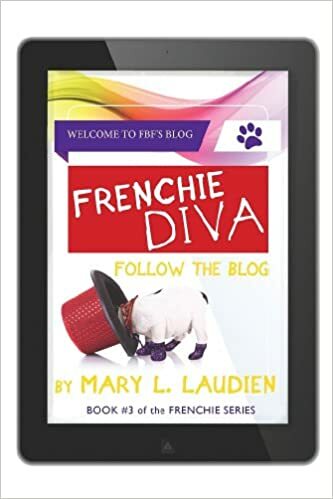 As an author, its the perfect time to promote my Middle Grade Frenchie Series! These novels inspire tweens (ages 9-12) to read for entertainment. Readers relate to Ethan’s antics and scheming to own a bulldog, and realize that they too can write blogs about their passions. I have a summer gift for you. 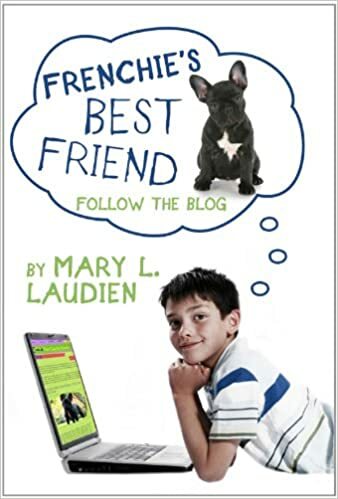 I’m offering Novel #1 of the Frenchie Series, Frenchies Best Friend: Follow the Blog in a FREE E-BOOK PROMOTION for 5 days. From July 10-14, go to : http://www.amazon.com/dp/B0053HQ0AO or http://www.amazon.ca/dp/B0053HQ0AO . 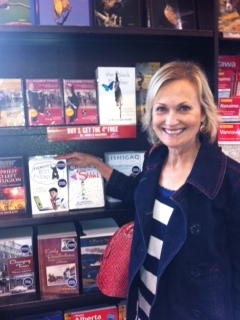 If you don’t have a kindle, no worries! You can download a free kindle amp onto your iPad or any other eReader devise. 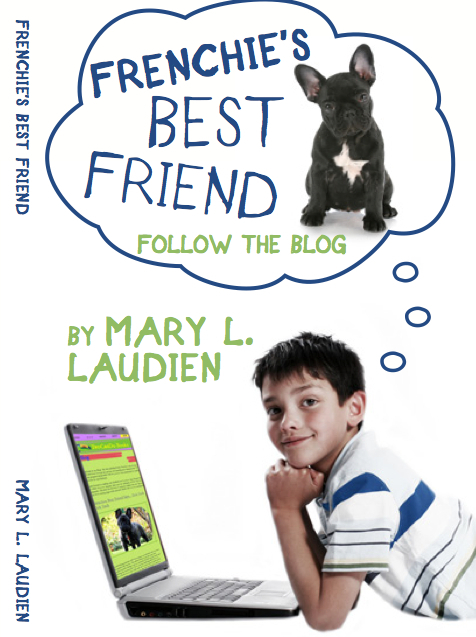 Frenchie’s Best Friend is a quirky story of a determined tween-aged boy and some adorable Frenchie puppies. 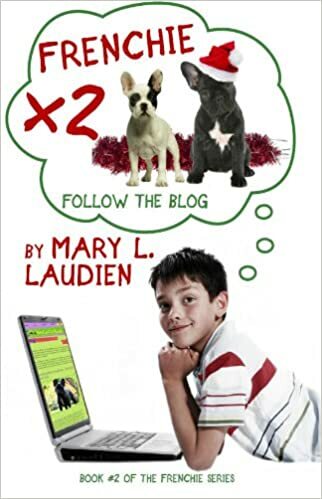 For fans of the Diary of a Wimpy Kid series, this heartwarming, contemporary novel is a madcap mash-up of deceit, pet ownership, family, and friendship drama. It’s a double helping of fun and laughs! Remember: SUMMERTIME IS BOOK TIME! 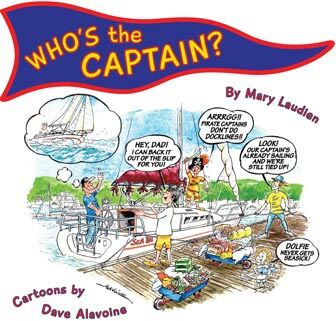 Enjoy a fun family read together!